Contact us today on 02 9796 0400 or complete an online form for advice. Contact us today on 02 9796 0400 or complete the form below for advice. One of your company’s greatest risks are your employees. For majority of businesses, employees are on the frontline and drive the entire offering of the company. This means that employee happiness should be a goal that company owners should strive for. Creating a happy and thriving workplace in turn creates a place with high employee engagement. Did you know that unengaged employees around the world cost businesses $450 billion a year?. This is due to workers compensation actions, high turnover and business interruption. Statistics show that on average, 87% of full-time workers do not feel engaged in the workplace. This is a shocking statistic that can lead to a vast array of issues for the business. For example, unhappy employees cause a 32.7% operating income decline. Successful companies invest in company culture because they know the positive effects that happy employees have on business operations. 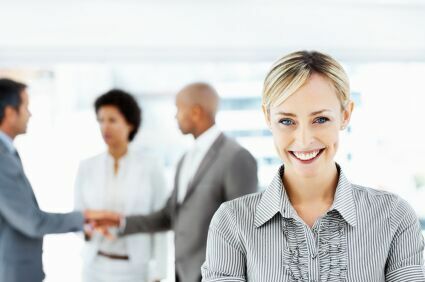 According to surveys, engaged employees have 31% higher productivity and create 37% higher sales. In addition, companies with a positive work culture outperform competitors by 202%. Moreover, having high turnover rates causes extreme business interruption that is hard to recover from. On the other hand, 87% of engaged employees are less inclined to leave a company. These results speak for themselves! Another thing to note is that 50% fewer accidents occur in a happy work environment. Additionally, unfair dismissal and worker disputes are not as common for employees who respect their workplace. As you can see, engaging employees not only improves productivity but is proven to lessen business risks for employers. 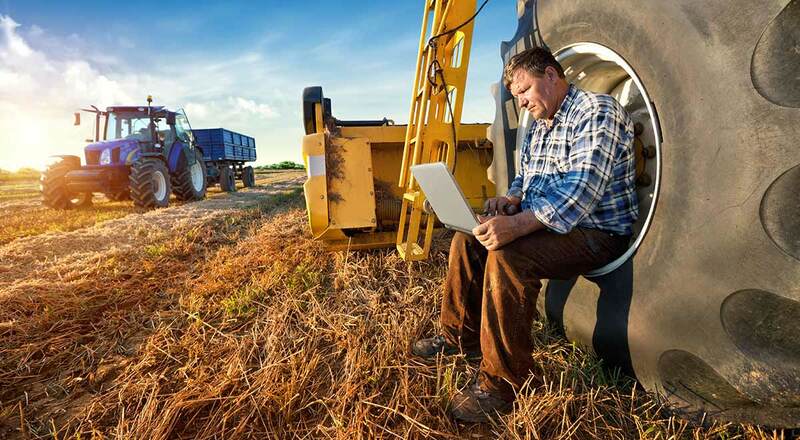 For more on risk management strategies, click here. Visit our website for more information on our workers compensation services. 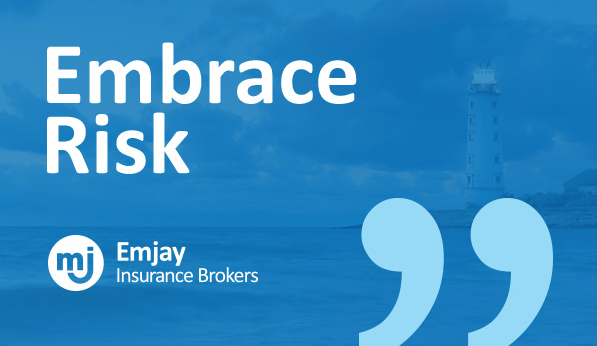 Contact Emjay Insurance Brokers today on (02) 9796 0400. Our offices are conveniently situated at 2 locations in Sydney.